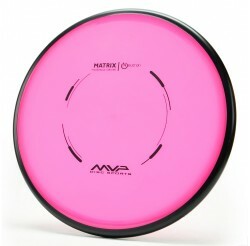 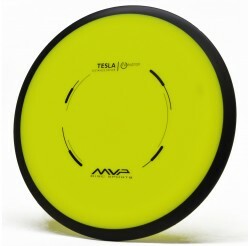 AXIOM Il y a 16 produits. 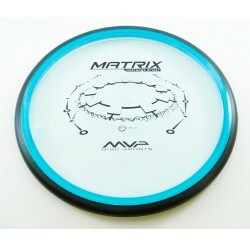 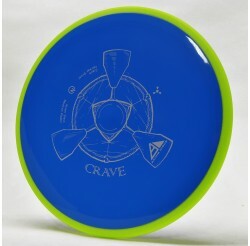 VOL : 6.5|5|-1|1 The Crave is a straight-stable fairway driver. 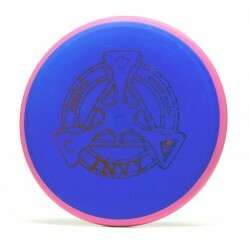 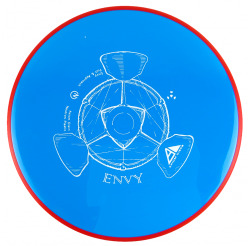 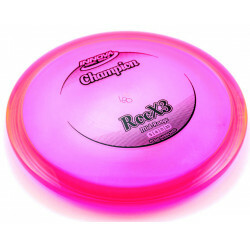 VOL : 3|3|0|2 The Envy is a slightly overstable putt and approach disc. VOL : 14.5|5.5|-2|2 The Excite is an understable high speed distance driver. 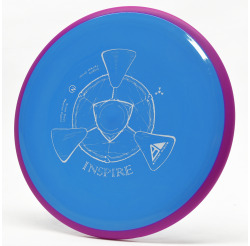 VOL : 6|5.5|-1.5|1 The Inspire is an understable fairway driver. 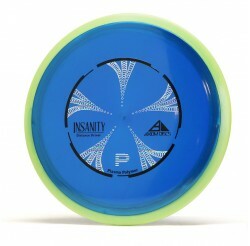 VOL : 9|5|-2|1.5 L'Insanity est un distance driver stable-understable. 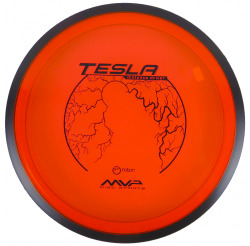 The Insanity is a stable-understable distance driver. 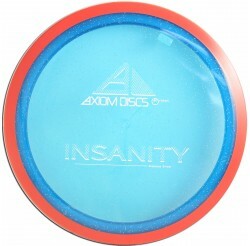 VOL : 9 | 5 | -2 | 1.5 L'Insanity est un distance driver stable/understable. 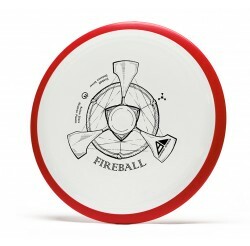 The Insanity is a stable-understable distance driver. 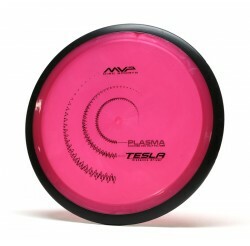 VOL : 9 | 5 | -1 | 2 The Tesla is a stable-overstable distance driver. 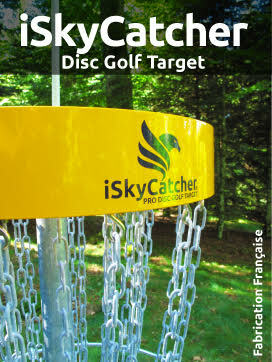 VOL : 9 |5 |-3.5 | 1 Le Virus est un distance driver understable. 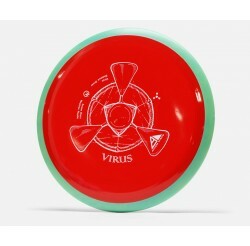 The Virus is an understable distance driver.